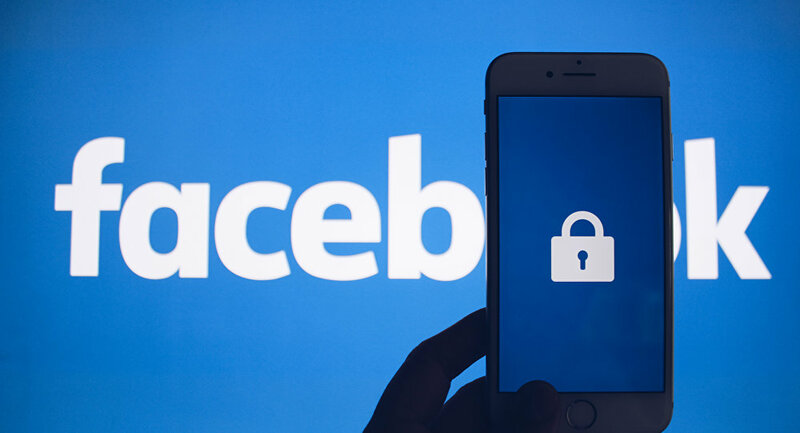 Facebook has contacted Israel’s Likud party and demanded that Prime Minister Benjamin Netanyahu’s official Facebook account stop harvesting information on users, Channel 12 News reported Monday. The media outlet noted that the social media giant had complained about a data-gathering chatbot that is automated to send messages to users that visit Netanyahu’s page, thereby violating the social network’s data privacy policies. The chatbot sends private messages specially designed to look like personal ones from Netanyahu himself, bombarding users with questions such as whether they intend to vote Likud in the 9 April Knesset elections. According to the channel’s report, despite Facebook having demanded that Likud immediately cease the practice, Netanyahu is still employing it. Likud campaign managers responded by saying that the party “does not comment on the campaign activity”, whereas Facebook has refrained from commenting on the matter. Last week, the Israeli branch of Facebook announced that it was rolling out a political advertisement transparency tool in a move to put an end to fake news and root out potential foreign meddling in the Israeli elections. The tool provides open self-identification of all campaign sponsors in the upcoming elections and is hoped to ensure that all of them are Israeli citizens. Earlier this month, Facebook announced that it was joining efforts with an Israeli fact-checking organization to help boot out fake information and improve the quality of news posted on the platform. The developments come amid rising international pressure on Mark Zuckerberg’s brainchild over a number of issues. In a demonstrative move, The New York Times reported last week that federal prosecutors are conducting a criminal investigation into Facebook’s possible provision of data to other tech companies, less than a year after Facebook entered the spotlight as a central subject of the Cambridge Analytica’s data-harvesting scandal, whereby academic Aleksandr Kogan, a former psychology researcher at the University of Cambridge, developed a personality quiz app that paired individual psychological profiles with personal data scraped from Facebook pages. The UK government has also become increasingly critical of Facebook, referring to Zuckerberg as a "digital gangster" in a recent report and calling for an independent regulatory body to be set up that can slap fines on social media giants, such as Facebook, for not filtering out what they refer to as "harmful content". Yet, Facebook has of late become a new battlefield in the war against misinformation in general and abundant conspiracy theories, such as anti-vaccination or foreign countries’ propaganda, etc. In particular, the social media giant temporarily blocked a number of pages run by Maffick Media without prior notice, after CNN ran a report about the company’s alleged ties to the Kremlin, prompting the digital titan to take measures.